It’s looking like smartphones are here to stay. (You heard it here first, folks!) 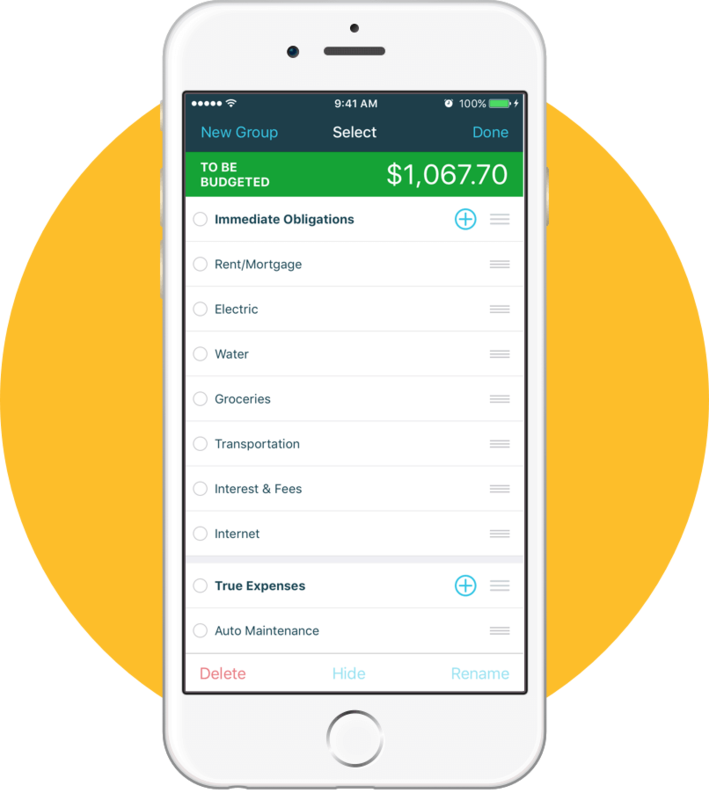 In which case—you don’t have to tell us twice—we thought that a mobile budgeting app would be most useful if it had, you know, budgeting capabilities. 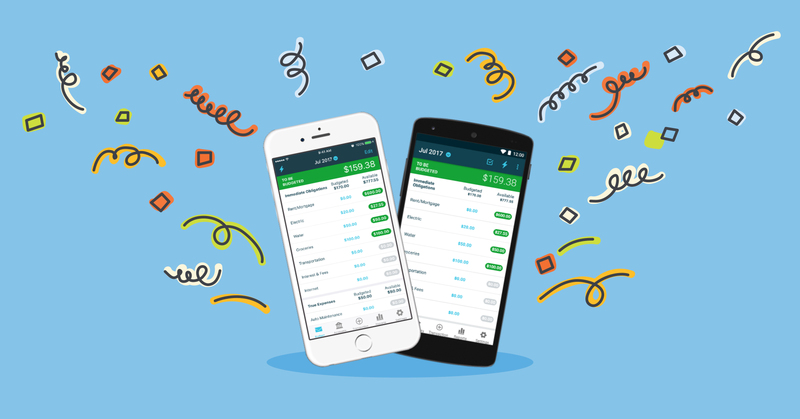 We’ve been dying to show you, and are pleased to introduce, the all-new, full-featured YNAB mobile app! Are You Ready for All of the Features? 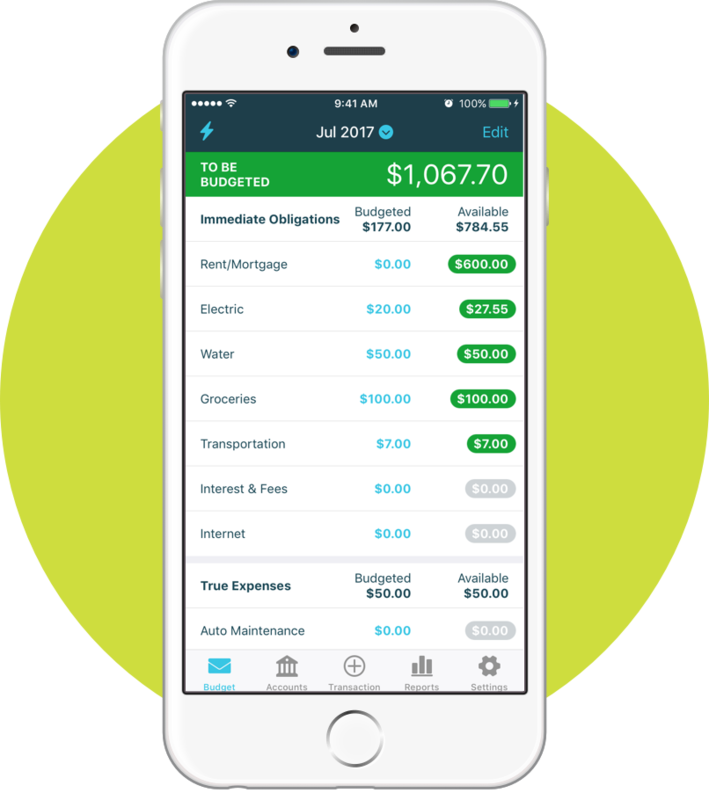 The new app is easy and intuitive to use, yes, but even better? 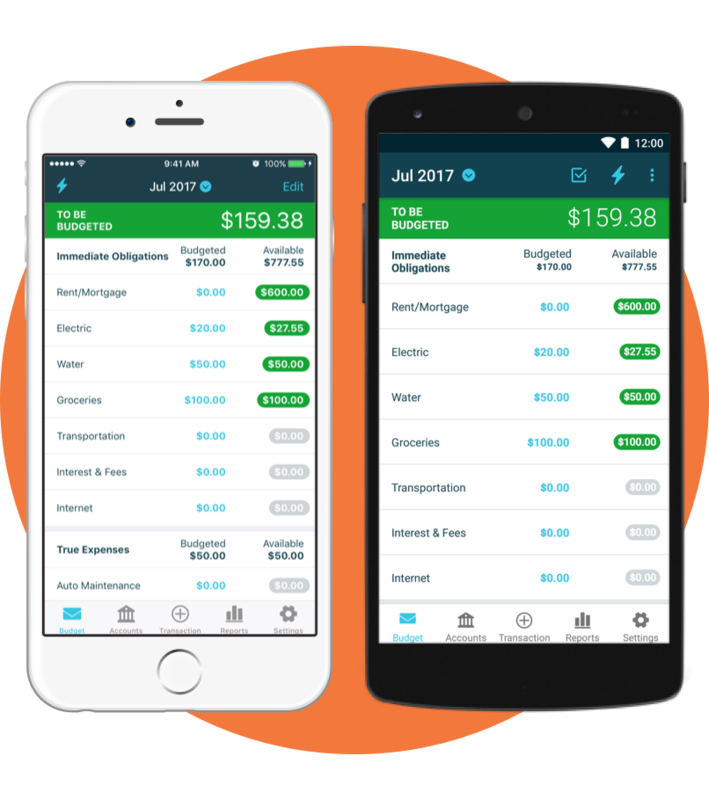 With notification banners and alert badges, your budget will let you know when it needs attention (like, on payday—or after you’ve overspent). Whether you’re starting a brand-new budget, or just want to reorganize your current categories, you can do it all from the comfort of your couch. 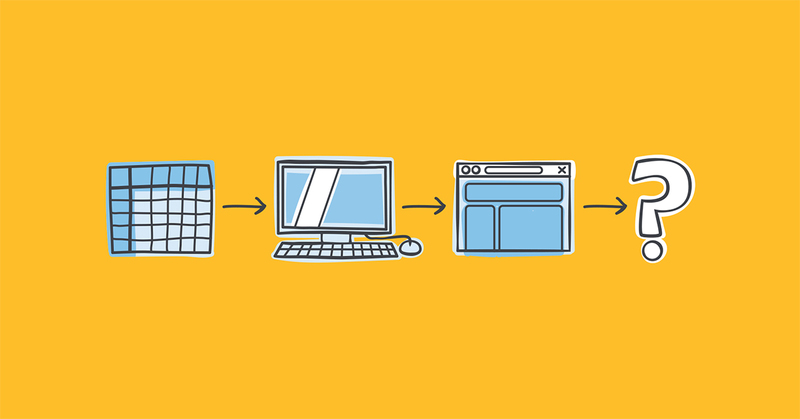 We like our desktop app, but you won’t need it. No joke, this app does everything. Netflix-and-Budget-Chilling is now a thing! Got a few awkward minutes to kill? 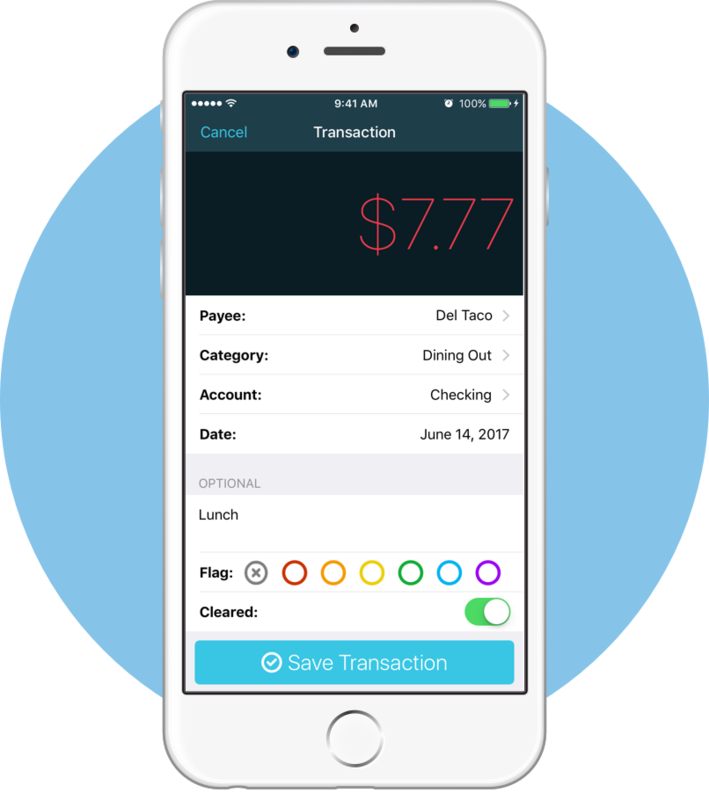 Whip out your phone and import those transactions so that you’re always operating with the latest information. Remember, what gets monitored gets managed (and improved!). Turn your budget into a game, with goals! Did a trip to the llama pen at your local zoo inspire a vacay to Machu Picchu next August? Want to be credit card debt-free by December? Make a goal and make it happen, from anywhere. Once you’ve got your financial priorities in order, and your budget is primed for success, it’s time to work your plan. 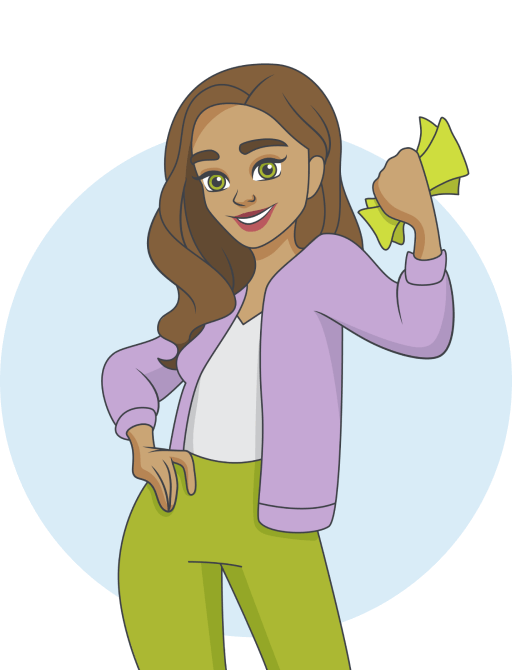 Stay inspired with a taste of victory at every step—with YNAB eye candy reports! 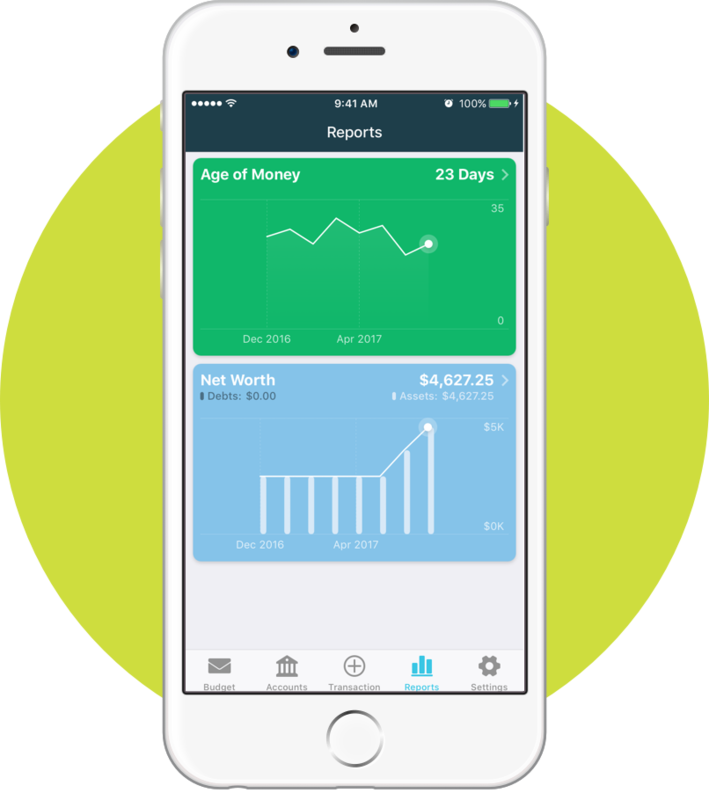 Our graphs and charts make it easy to check your progress, helping you stay on track to achieve your wildest budgeting goals. Do not pass “Go”. Do not collect $200. 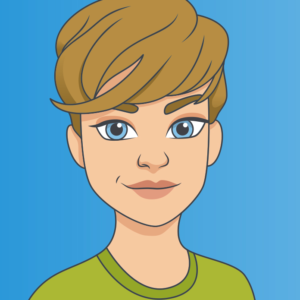 Just update your YNAB app (iOS / Android), and join the launch day fun! 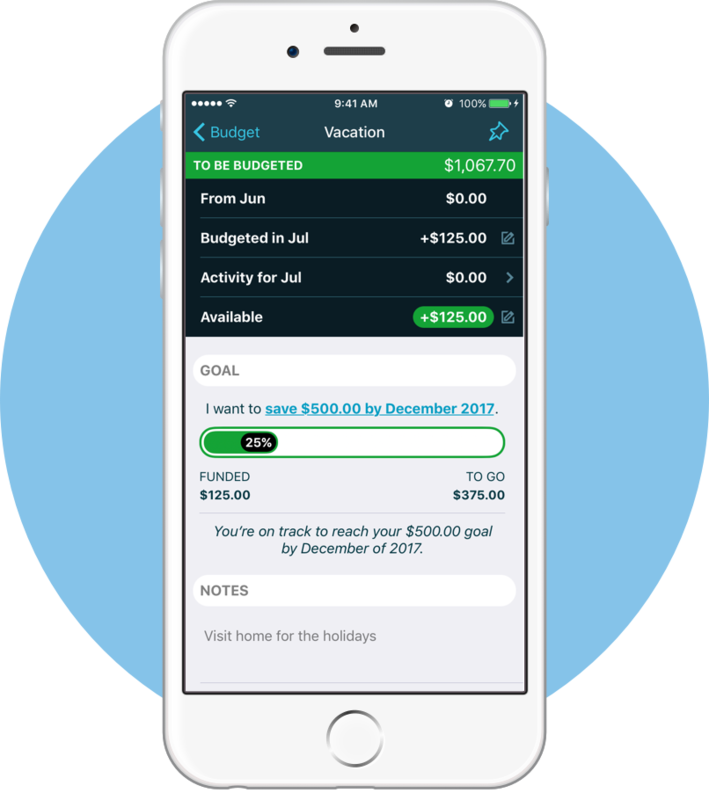 We can’t wait to hear how you like the new YNAB mobile app, and how it impacts—dare we say, improves—your budgeting!